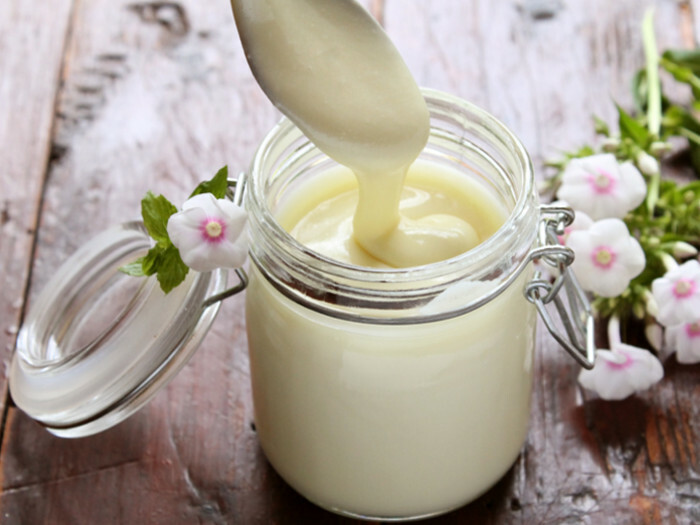 Condensed milk is made by reducing the water content in milk by more than half. 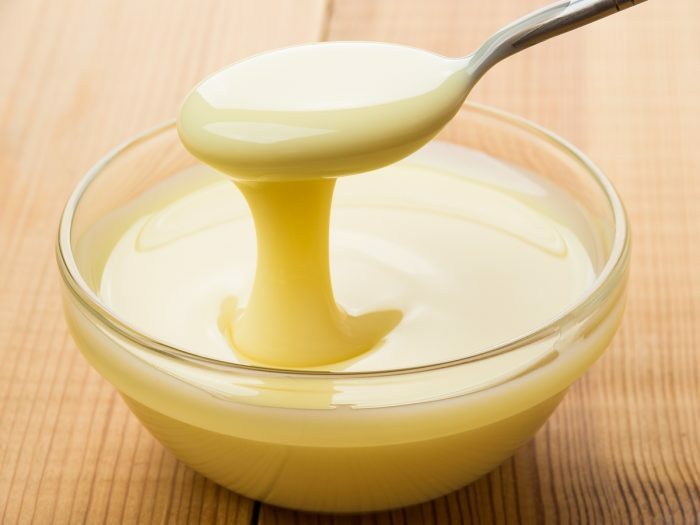 Due to the presence of sugar in it, it is also called as sweetened condensed milk. 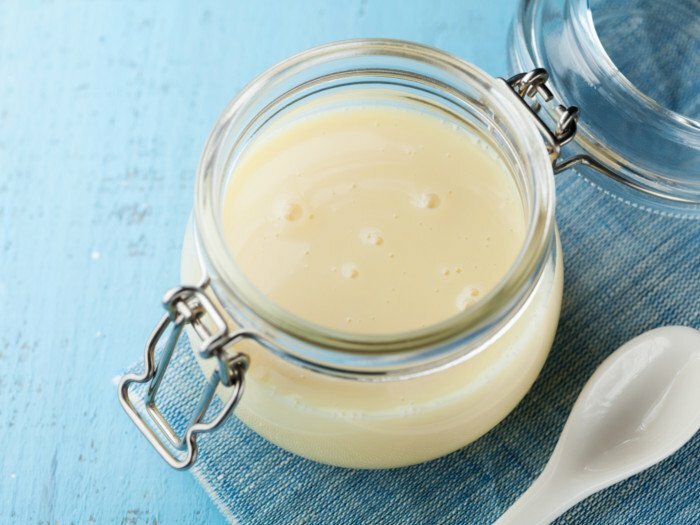 Preparing condensed milk is a piece of cake even for a novice. Usually, there are three ways of preparing it. Depending on the time in hand and the availability of the appliances, choose the procedure that best suits you. Thick creamy milk ready in minutes! Add sugar and baking soda to the milk. Keep stirring on low heat, at least, after every minute, until the milk thickens. Once thick, keep stirring until it gets even thicker. It may take about 30 minutes or more for it to happen. Meanwhile, the milk will reduce to half its initial quantity. Once the milk is reduced sufficiently, turn off the flame and allow it to cool. Store it in an airtight container in the refrigerator or use it in a recipe to make delicious desserts. 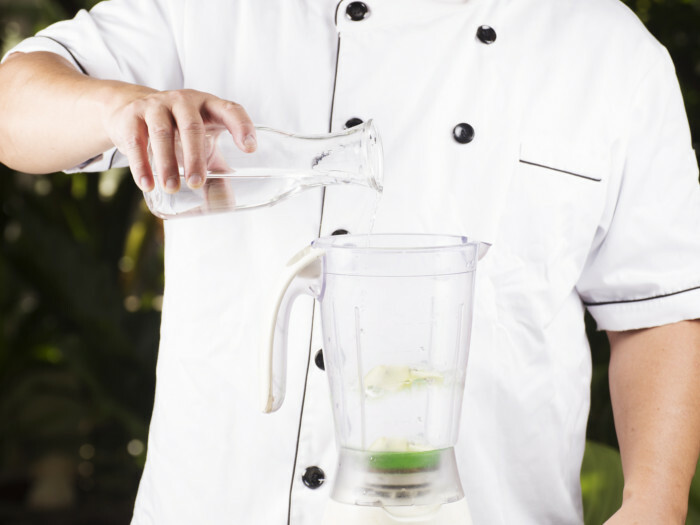 Pour water into a blender. 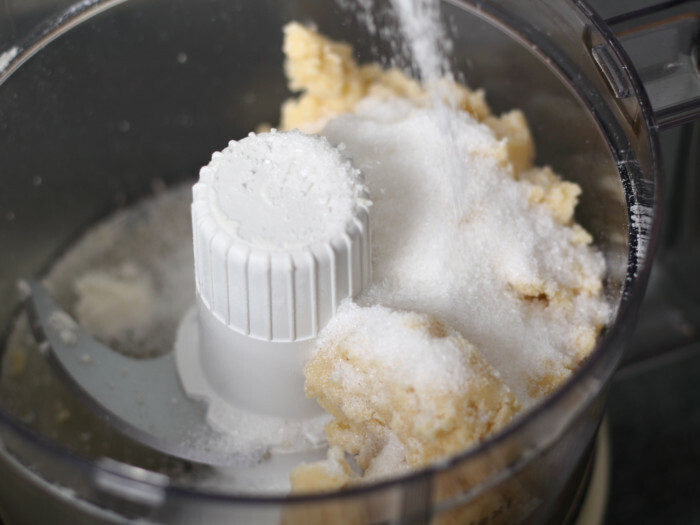 Add the unsalted butter and sugar to the blender. Turn on the blender and mix them on a medium speed until the ingredients combine well. 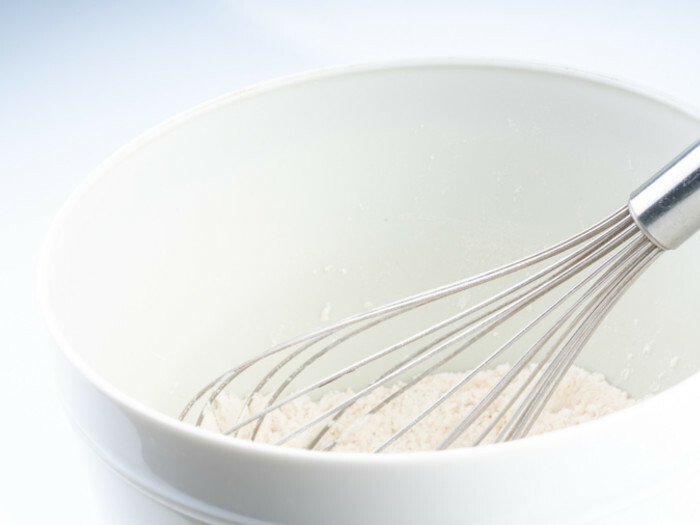 Slowly add one cup of dry milk powder to the blender. Turn on the blender and mix them well. Keep repeating the above step until the entire pre-measured dry milk powder is used. Blend until the consistency of the milk becomes even. Your condensed milk is ready! Store it in a mason jar or any other airtight container. You may also use it immediately. Add 2 cups of water in a container. 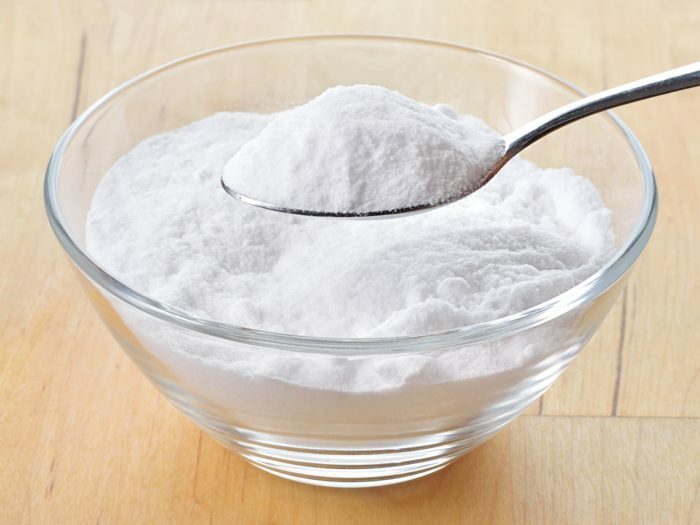 Slowly add milk powder to the container and simultaneously keep stirring it. Stir the mixture until a smooth consistency is attained. Place the container in the oven, uncovered. Keep it on high for 30 seconds to 1 minute or until the milk is steaming hot. Remove from the microwave and add sugar to it. Stir until the sugar is dissolved completely. Keep it out until cool. Now, it is ready to be used! Butter provides a creamier touch, although, some prefer to substitute it with margarine. If you prefer to go vegan, just replace the regular cow's milk with any nut milk. If you prefer to go sugar-free, just replace white sugar with maple syrup, honey or coconut sugar. The sweetener you use should be able to caramelize the milk. So, you cannot use Splenda, stevia or xylitol.